In Nearby wildlife area includes the Asiatic elephant, tiger, leopard, bison, sambar, and lion-tailed macaque. The unique 180 metres (590 ft) elevation riparian forest in the Athirappilly-Vazhachal area is the only location where all four South Indian species of hornbills — the Great Hornbill (the State Bird of Kerala), Malabar Pied Hornbill, Malabar Grey Hornbill, and the Indian Grey Hornbill are found living together. Morning pick up from your hotel / railway station / airport. 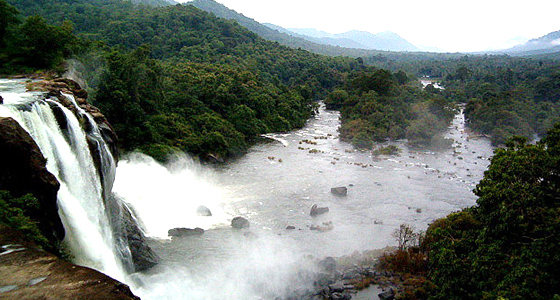 Thereafter a 73 km drive to Athirappilly, a place that cuddles the vistas of the mighty falls of Athirapally & Vazhachal. Upon arrival, check into the nature resort. 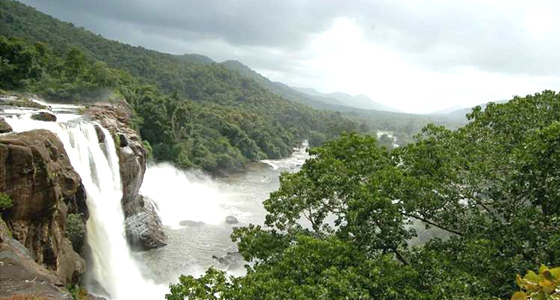 Later bask in the splendor of nature around Athirapally, followed by an overnight stay at the resort. 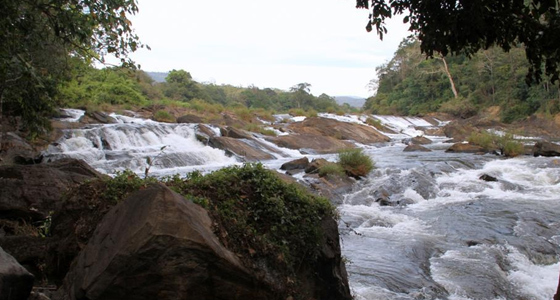 Beautifully located at the entrance of Sholayar ranges, the Athirappilly Waterfalls are a true marvel of Mother Nature. Owing to its location, which is adorned with serene green surroundings, this destination is more famous as a picnic spot. Further, the green heaven around the place is also known for rendering unmatched peace to the onlookers. 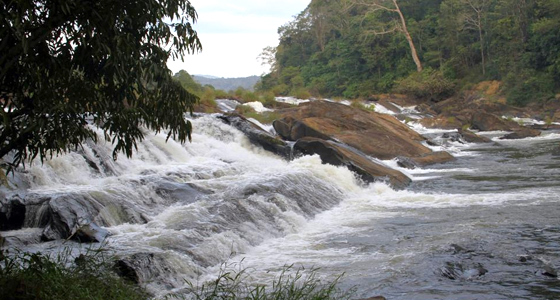 While falling from a height of about 80 feet, these falls plummet in the Chalakudy River. No adjective is sufficient to describe the charm, the magnificence of the Athirampally and Vazhachal falls. As, these waterfalls are not just sweet and splendid, but also dramatic and wild. Enjoy a complete day in the lap of nature. All the places around Athirapally & Vazhachal serve as a perfect refuge to escape the stress of the daily life. After soaking in the complete mesmerizing essence of the place, enjoy an overnight stay at the resort. Drive to Cochin after the morning breakfast.